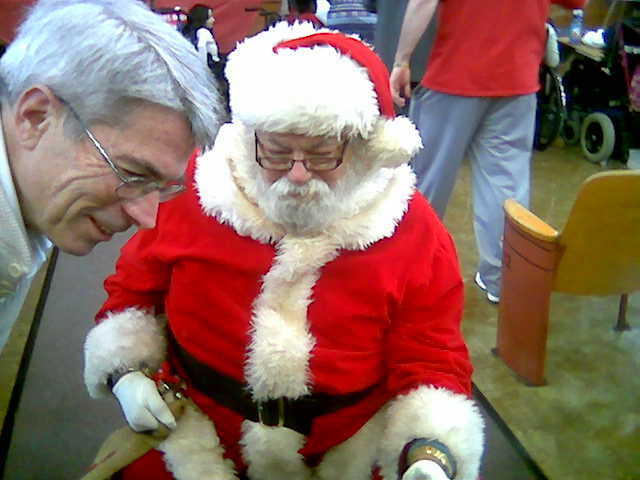 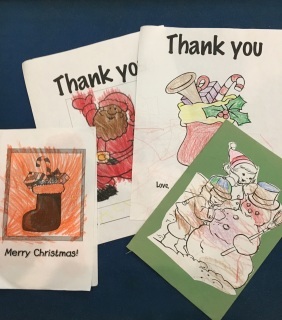 Each holiday season the Rotary Clubs of Jenkintown and Northeast Sunrisers bring the spirit of the holidays to the children of the Widener Memorial School in Philadelphia with a party complete with refreshments and individual gifts for the children. 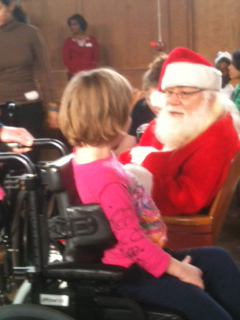 The children at Widener have multiple physical disabilities and most come from low income families. 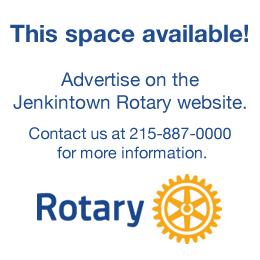 With funds provided by the clubs, students from Jenkintown High School shop for and wrap the gifts and then participate in the festivities along with the Rotarians. 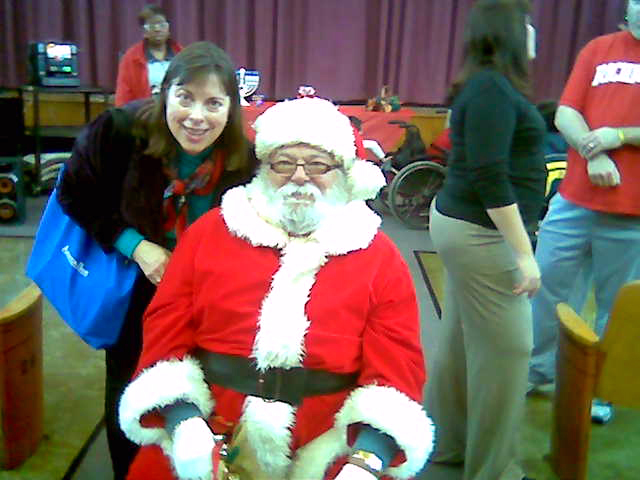 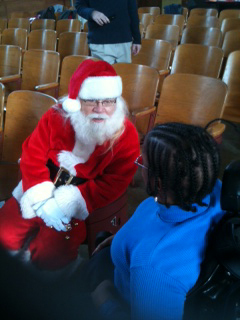 This event has brought immense joy to the Rotarians and children of Widener since 1994. Your $20 contribution will buy a present for a child who might not otherwise receive one this holiday season.